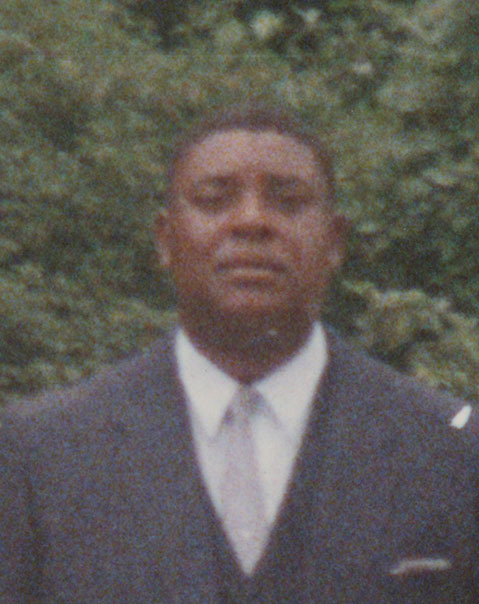 Carlton E "Duby" Glass, Sr.
Carlton Edward “Duby” Glass, Sr., son of the late Odell and Dorothy Glass, was born on June 20, 1947 in Atlantic City, New Jersey, departed this life on October 15, 2018 at home surrounded by his family. He was 71. Carlton attended public schools in Kent County. He started working at age 16 and worked for many construction companies before he went to Teal Construction where he worked for 30 years as a heavy equipment operator before he retired in 2010. After a long relationship he married Jeanette Horsey on August 8, 1968. From that union came four children. In addition to his parents he was preceded in death by two children and two brothers. He leaves to cherish his memory his wife Jeanette; his two children Carlton E. Glass, Jr. of Elmira, NY and Claudette D. Glass of Felton, DE; two brothers, James Glass of Star Hill, DE and Odell Glass, Jr. of Georgia; nine grandchildren; ten great grandchildren; a host of nieces, nephews and cousins and a good friend, Jim, the UPS man.